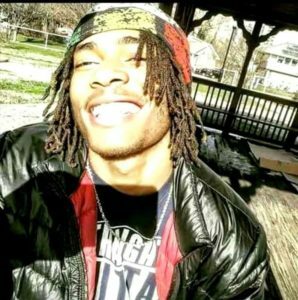 On March 26, 2017 at 3:09 AM 19-year-old Victorious Swift was murdered in the 2300 block of Tioga Parkway. Homicide Detectives are looking to identify the individual responsible for Mr. Swift’s murder. 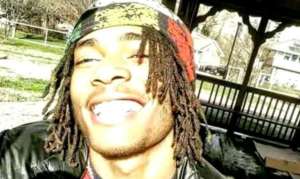 Anyone with information on the murder of Victorious Swift can call Metro Crime Stoppers with an anonymous tip at 1-866-7-LOCKUP.